Happy Green Day to you all! 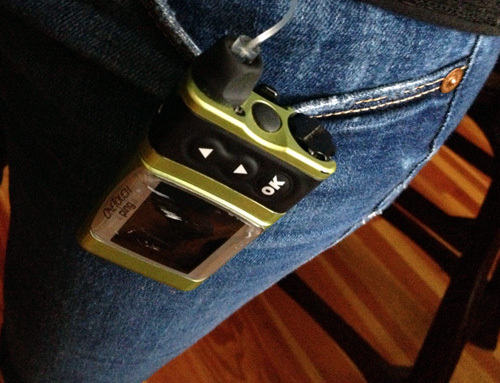 This entry was posted in Diabetes and tagged Animas, green insulin pump, Insulin pump, St. Patrick's Day, Type 1 diabetes. Bookmark the permalink.